Presented by Big Brothers Big Sisters Serving Ellis County, a 501(c)(3) nonprofit organization. 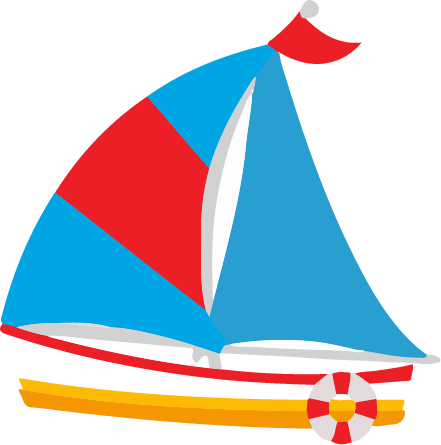 The Hays Duck Derby is produced by Kansas Big Brothers Big Sisters Serving Ellis County, a charitable organization under section 501(c)(3) of the Internal Revenue Code. Big Brothers Big Sisters provides children facing adversity with strong and enduring, professionally supported one-to-one relationships that change their lives for the better, forever. The Hays Duck Derby will be held on Wednesday, August 8th at the Hays Aquatic Park from 5:30 p.m. – 8:30 p.m. A maximum of 10,000 ducks will be entered in the race. Chances of winning depend on the total number of qualified entries. After all ducks available for adoption have been assigned an owner, no more duck adoptions will be made. Ducks will be launched into Hays Aquatic Park Lazy River starting at approximately 6:00 p.m. There will be 4 heats of 2,500 ducks per heat. The top 250 ducks of each heat will compete in a Championship Race to determine the winning ducks for prizes. Winners will be announced at the Duck Race Awards Ceremony following the Championship Race. A number will be written on the bottom of each duck relating to the number on the official Duck Adoption Tracking Sheets. The person’s name appearing on the official Duck Adoption Tracking Sheets corresponding to the numbers on the first ducks in order of finish as gathered in the duck trap or collected by the Producer will be awarded prizes. Positive identification will be required to claim any prize(s). Winners do not need to be present to win. Winners not in attendance will be notified by email, phone, and/or mail and must pick up their prize from Big Brothers Big Sisters by August 31, 2018. All ducks entered are and shall remain property of Big Brothers Big Sisters. Once the ducks are launched, they are on their own. No attempt to interfere with any duck is permitted, unless deemed necessary by the race committee. Big Brothers Big Sisters reserves the right to postpone or reschedule the race or to determine the winners by random drawing in the event of inclement weather, Acts of God, or other circumstances beyond Big Brothers Big Sisters’ control. No cash equivalent prizes or exchanges will be provided in lieu of the designated prizes. Any taxes and fees are the responsibility of the winner. By entering, the entrants release Big Brothers Big Sisters, its officers, directors, volunteers, staff, sponsors and other related entities from any and all liability with respect to the prizes. By entering, winners consent to the promotional use of their names and likenesses without any additional compensation. A minimum donation of $5.00 is requested. Free entries defeat the charitable fundraising purpose of this event and are not encouraged. No purchase is necessary and any person may, prior to August 1st, request one free entry per person, by submitting a written request for such entry and a self-addressed stamped envelope to the mailing address listed in rule seven. Requests for free entries will not be accepted after 5:00 p.m. on August 1st. 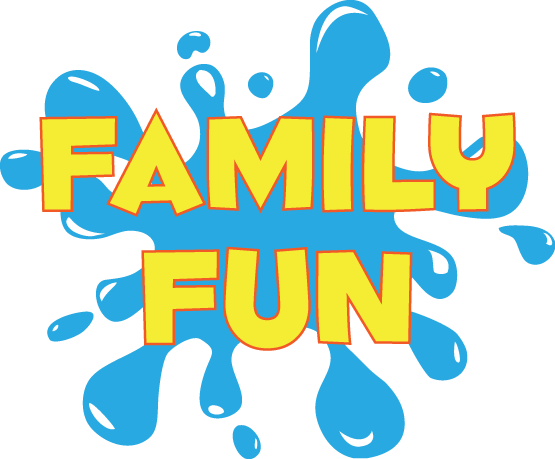 The winner of any prize in the adult Duck Race must be over 18 years of age and must pay any applicable sales tax or other fees associated with the prize. Winner need not be present to win. Winners will be announced at an Awards Ceremony following the Championship Race. Winners will also, where necessary, be notified by telephone, email and/or U.S. mail. If a winner does not claim his/her prize by August 31, 2018, or if Big Brothers Big Sisters is unable to contact a winner due to insufficient or illegible contact information, or if a winner is deemed ineligible to win a prize, Big Brothers Big Sisters will select a substitute winner by random drawing of eligible numbers. All prizes will be awarded. Big Brothers Big Sisters Serving Ellis County employees and their household members are not eligible to win any prizes from the Duck Race. Taxes: The value of each prize is includible in the winner’s gross income, and is subject to reporting by KSBBBS to the Internal Revenue Service. Each winner is solely responsible for payment of all federal, state, and/or local income, sales, or use taxes due to his or her acceptance of any prize won through the raffle. With respect to any prize whose value is more than $5,000, the Internal Revenue Service requires KSBBBS to withhold federal income tax at the rate of 24%, and the winner must pay the amount of tax to be withheld to KSBBBS as a condition of transfer of ownership of the prize. Payment should be submitted when the WA is returned. KSBBBS will issue the winner an IRS Form W-2G and remit payment received by the winner to the IRS. The winner is responsible for payment of applicable taxes, titling, and licensing fees prior to receiving the vehicle. Estimated tax payment to be paid at the time of prize acceptance is $2,778.75. These estimated amounts represent only that which KSBBBS is required to submit to the IRS. Other applicable taxes, titling, and licensing fees will apply and are the responsibility of the winner. Winners should consult a tax professional. All decisions and interpretations of rules and regulations will be made by Big Brothers Big Sisters Race Committee and its judgment is final. This event is subject to all federal, state, and local law regulations and is void where prohibited by law. 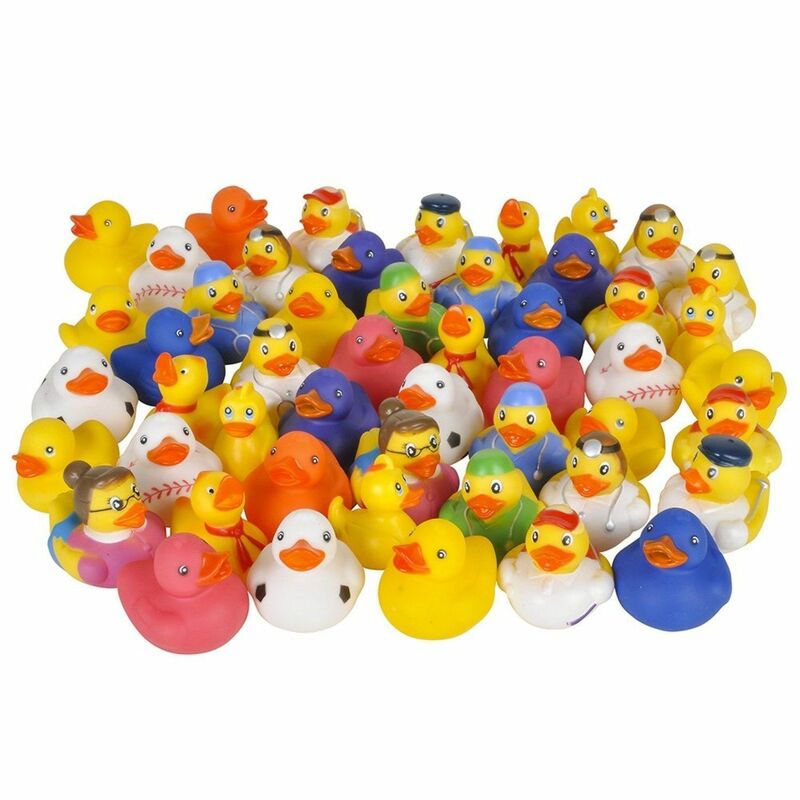 On the bottom of each duck is a number from 1 to 10,000. When you adopt a duck (or many ducks) at a participating business or Big Brothers Big Sisters (1301 Pine), you will receive a certificate identifying the numbers registered to your ducks. If you adopted 5 ducks, your name will be placed next to 5 different numbers. All duck numbers, with their corresponding owners, will be entered into a database which will be used to announce the winners at the Duck Derby awards ceremony and will also be posted following the race on the website. Be sure to bring your certificate with you to the Duck Derby so you can easily see if your duck made it into the Championship Race. What if you have 9,000 Adopted Ducks but you have 10,000 numbered Ducks? 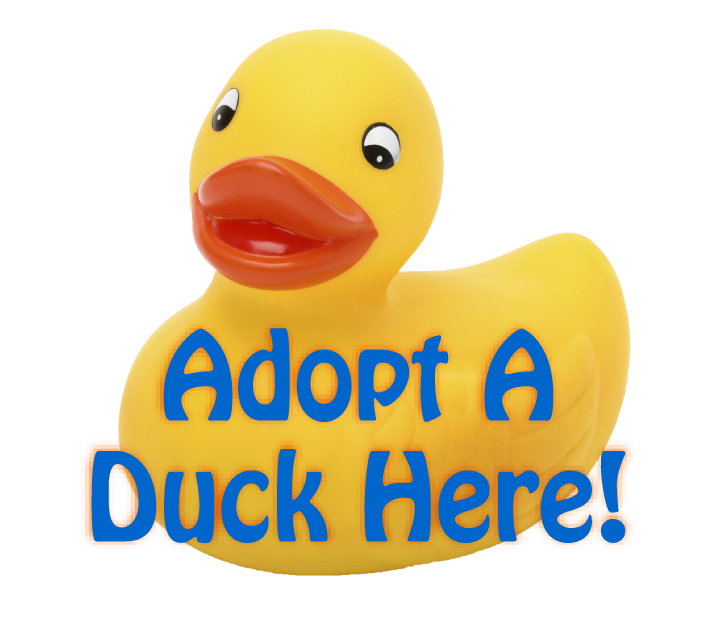 If all our ducks have not been adopted by Duck Derby day, the remaining ducks will be available for adoption until 30 minutes prior to the start of the race at a booth set up at Hays Aquatic Park. There will be an Awards Ceremony following the Championship Duck Race with the winners and their respective prizes announced. If you are unable to attend and are a winner, Big Brothers Big Sisters will contact you using the information you provided with your duck adoption. You must be at least 18 years old to adopt a duck. Good question. For the yellow ducks adopted for the adult Duck Race, you will not keep your duck. After you adopt your duck, Big Brothers Big Sisters will work hard to train, coach, and make sure each one is ready for Hays Duck Derby. After the Duck Race, all of the ducks will fly away, ready to return again next year. However, the colorful ducks in the children’s Duck Dash will be the lucky ones because each child with a duck in the race will get to take a duck home with them. Is there an admission fee for the Hays Duck Derby? No, the Hays Duck Derby is open to the public and is held at Hays Aquatic Park. Can I adopt ducks on Duck Race Day? How do I contact someone at Big Brothers Big Sisters if I have questions or issues not answered here? Please contact us by emailing ellisco@kansasbigs.org. You may also call Big Brothers Big Sisters at 785-625-6672.
Who does the Hays Duck Derby benefit? All proceeds from the Hays Duck Derby benefit Big Brothers Big Sisters serving Ellis County, a 501(c)(3) nonprofit organization whose mission is to provide children facing adversity with strong and enduring, professionally supported one-to-one relationships that change their lives for the better, forever. Please visit us at: http://www.ellis.kansasbigs.org and Facebook at https://www.facebook.com/ellisbigs.